Executive Director Cliff Le Jeune has been a member of the cultural community of Nova Scotia for most of his adult life. He has had a diverse career as an actor, dancer, singer, director, choreographer and teacher. For five years he was the Artistic Director of the Stephenville Festival in Newfoundland and brought the company to a national prominence it had not known before or since he left. He has worked in Canadian theatres from coast to coast in many productions as well as solo shows. Cliff began dancing in his native Sydney at a summer dance camp (associated with the Dance Co-op, which is now Halifax Dance) when he was 16 and continued his studies in ballet with Charles Allistair (Ballet Russe De Monte Carlo/La Group De La Place Royale.) While attending theatre school in Montreal, he studied with teachers from Les Ballet Jazz. From there he went on to study in York University’s dance department with teachers from National Ballet, Toronto Dance Theatre, Dancemakers and Merce Cunningham Dance. Following studies at York, he returned to Nova Scotia to dance in Alan Lund’s Meet the Navy, staying on in Halifax to work with Diane Moore and Jeannie Robinson, eventually becoming a founding member and dancer with Nova Dance Theatre, Halifax’s first modern dance company. During those years he also danced as partner with Leica Hardy, performing in many of her original choreographic works here and in Toronto. Cliff was also a major player in the theatre scene in Newfoundland for many years as well as running his own dance school in Cornerbrook. 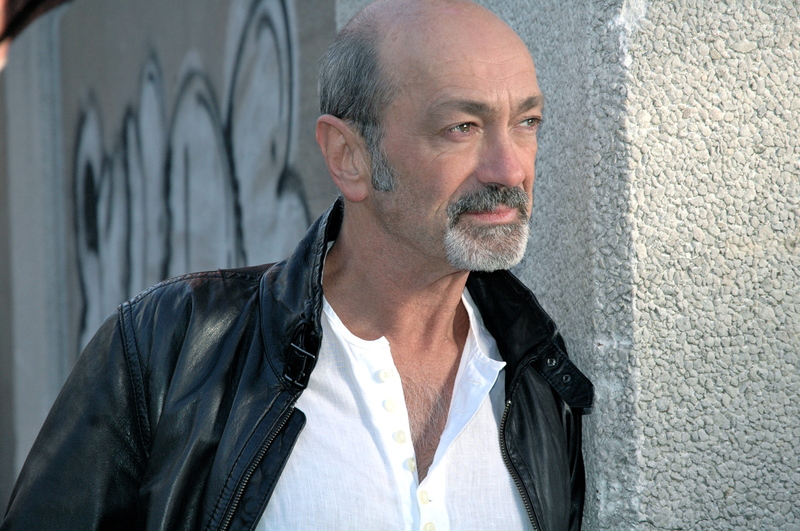 Since his dance years, Cliff has continued working in the theatre and cabaret performance as well as with a diverse number of artists outside theatre; most recently, Terrain Dance of New York, Halifax Chamber Ensemble and since 2001, the Blue Engine String Quartet, with whom he has performed the music of Leonard Cohen to extraordinary acclaim. His work with the quartet has been recorded in concert for several shows on CBC, and in 2005 they recorded and released a CD, If It Be Your Will… songs of Leonard Cohen, which continues to sell worldwide. He has been directing and choreographing musical theatre with students of all ages and continues to adjudicate musical theatre classes for the many Kiwanis Music Festivals throughout the Province. He currently serves on the boards of Kazan Theatre Co-op, Kinetic Studio, Canadian Dance Assembly, the Cultural Federations of Nova Scotia, as well as the newly formed Cultural Link Project. Cliff is thrilled to be returning to the local dance community in the capacity of Executive Director of Dance NS. As dance continues to become an important source of exercise and recreation our daily lives and more and more important in the health and well being of our children, it will be of the utmost imperative to continue the work of Dance NS as a communicator and connecting voice between the vast dance communities of the province, it’s teachers, our educators, parents and government. Dance is no longer simply just for fun but has become a significant tool in living a happy and healthy life. It has established itself as an intrinsic part of recreation, fitness and educational life in this province and must be available to every person. Dance Nova Scotia has a leadership role to play in that ongoing process. Lynn, better known as "Baker", comes to Dance NS with an extensive background as a senior print production management specialist. Baker’s 25+ years of advertising agency experience kept her in the forefront of the ever-changing marketing and graphic arts fields. 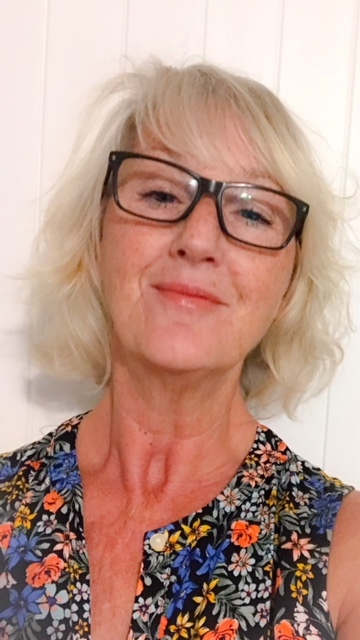 She is a seasoned communicator and is looking forward to connecting with Nova Scotia’s dance community.